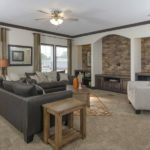 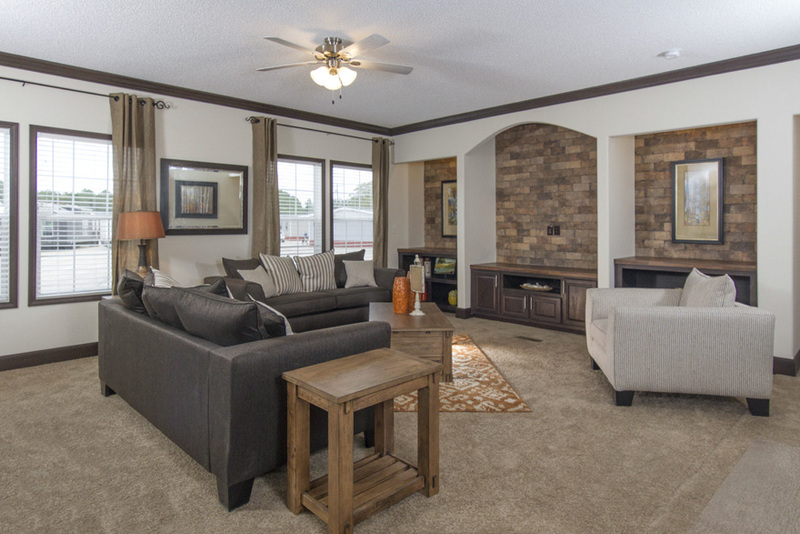 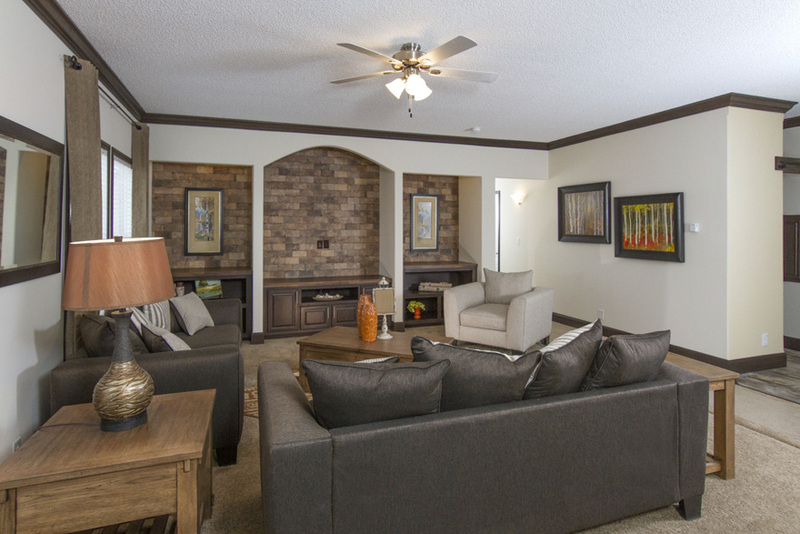 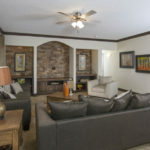 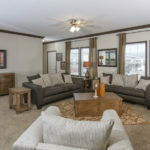 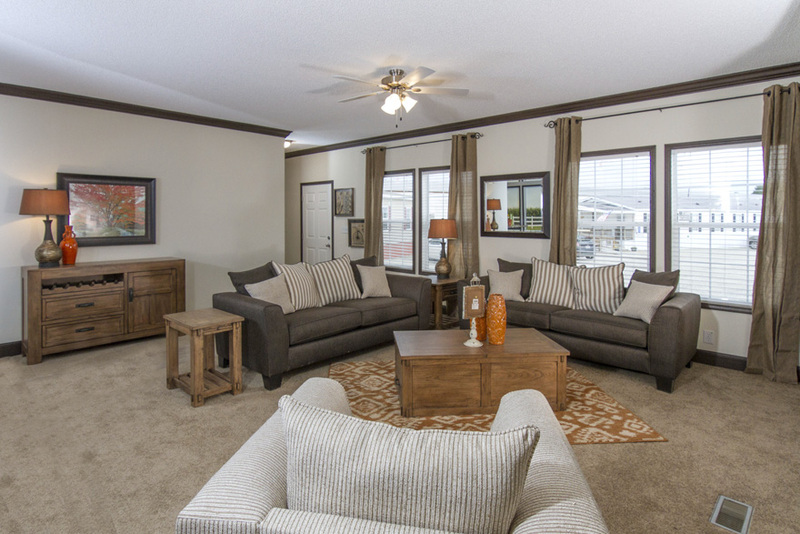 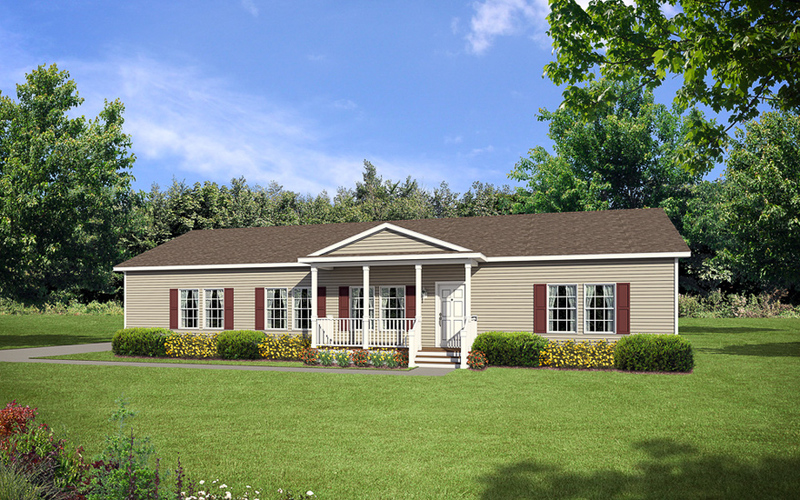 The Grifton model has 3 Beds and 2 Baths. 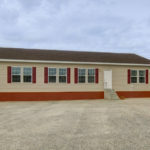 This 1941 square foot Double Wide home is available for delivery in Virginia, North Carolina, South Carolina. 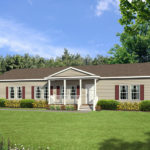 Engineered for privacy in each bedroom, the layout of this large double wide model ensures that every room in the house has a somewhat secluded feel. 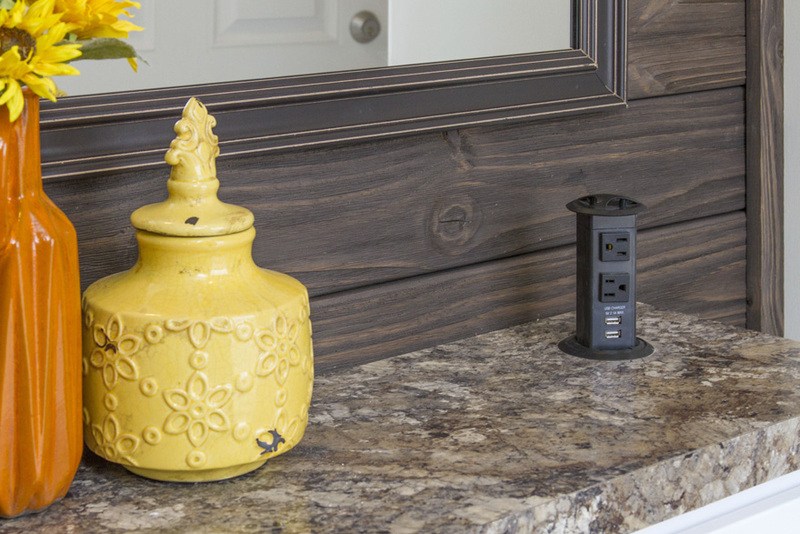 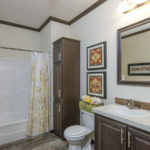 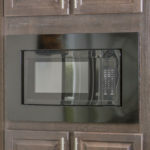 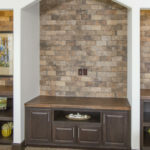 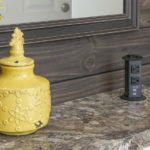 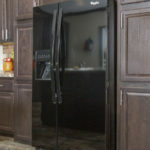 Houseguests will be impressed by the semi-formal foyer entry with coat closet, wall mirror and optional charging station. 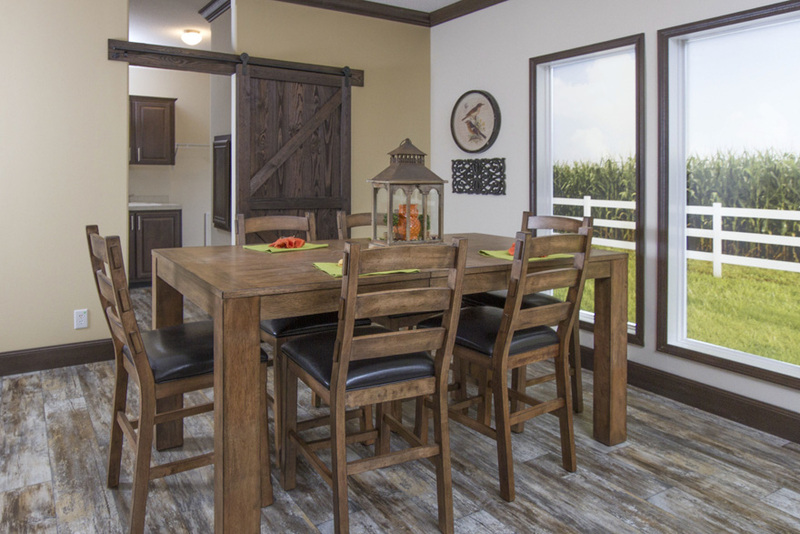 To minimize noise from the utility room, take advantage of the optional utility room “Barn” door. 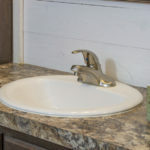 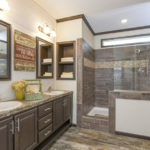 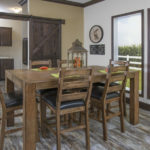 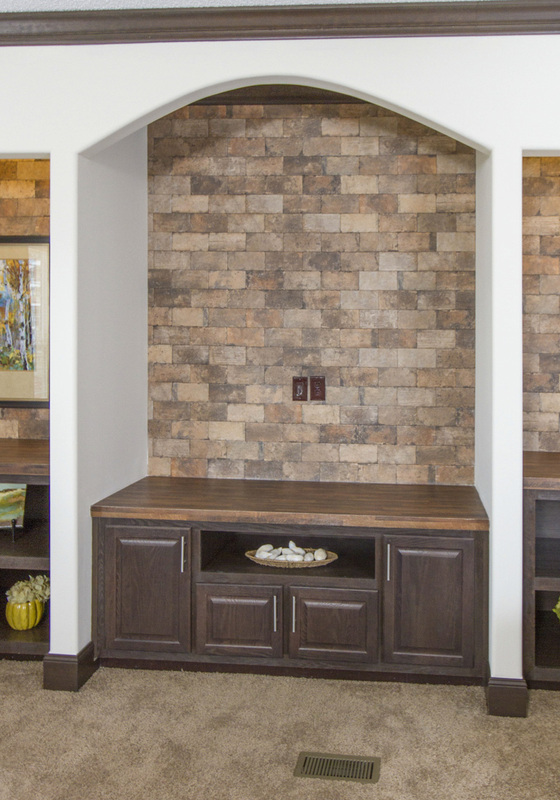 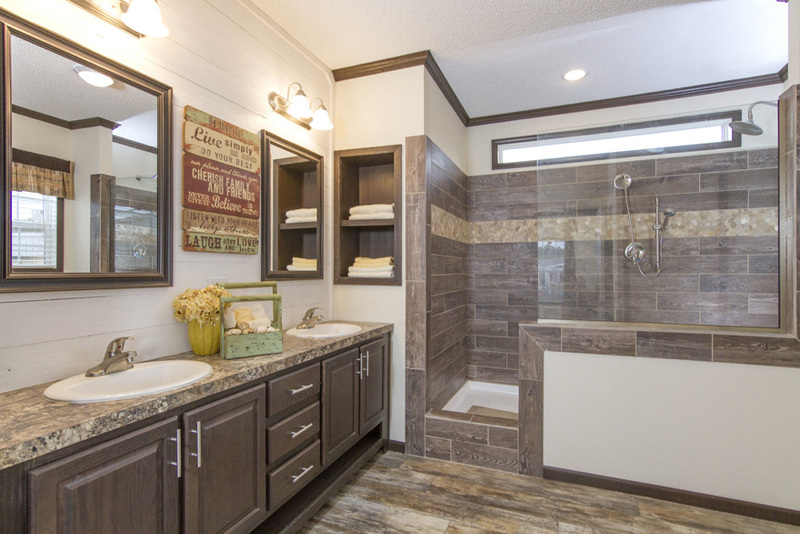 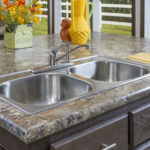 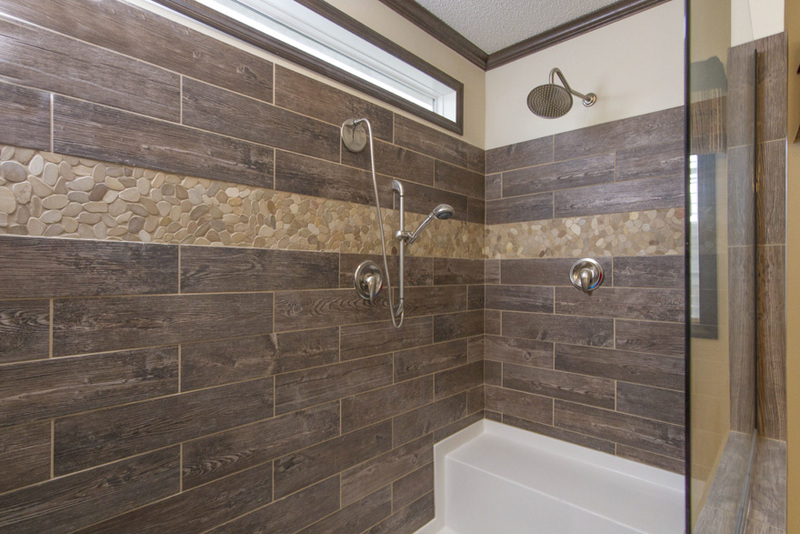 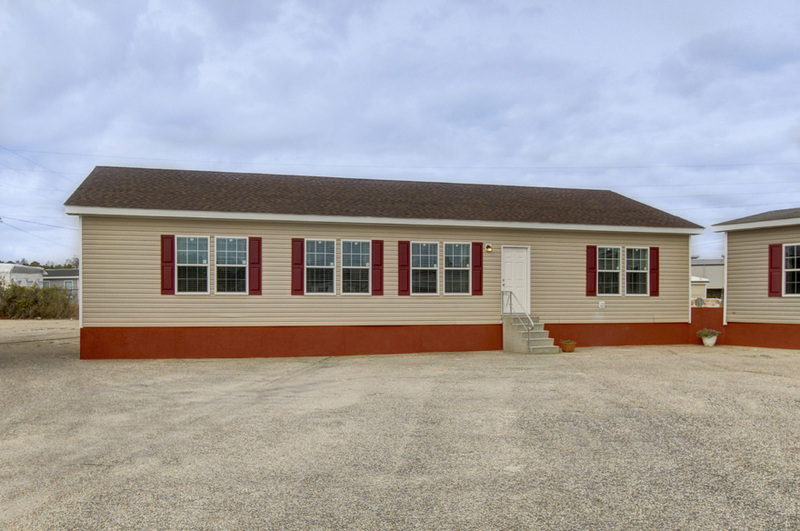 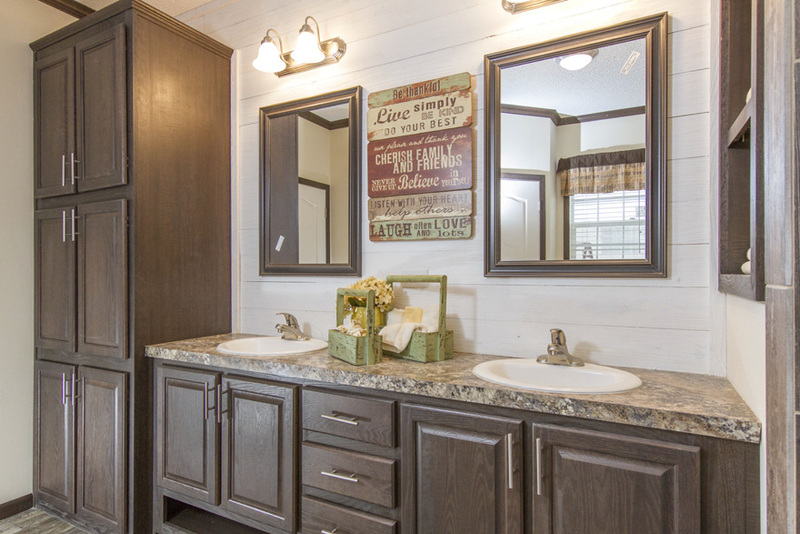 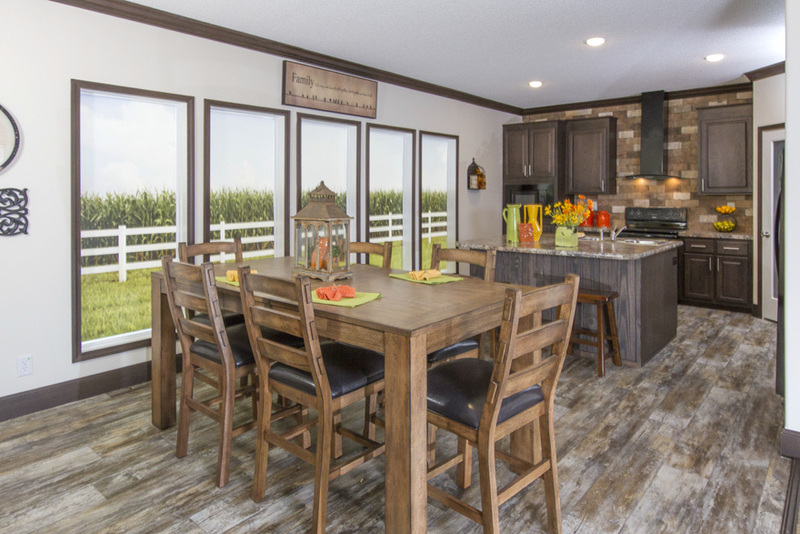 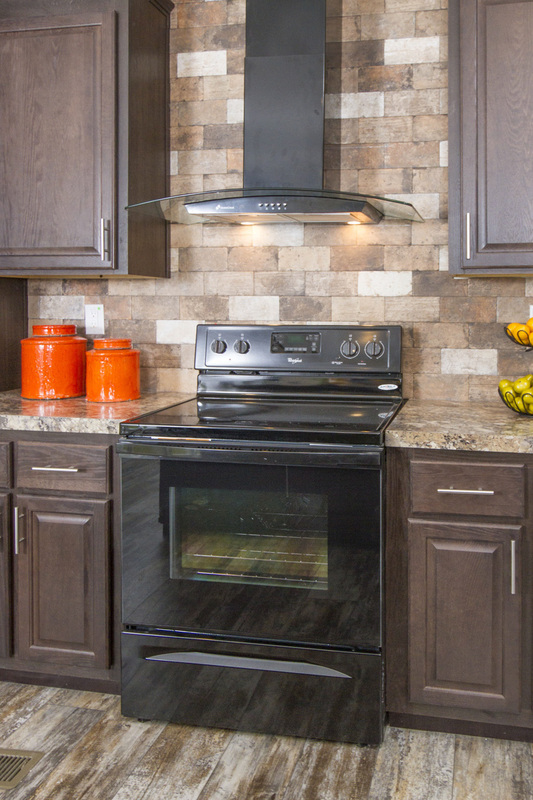 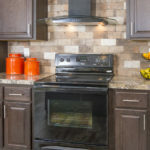 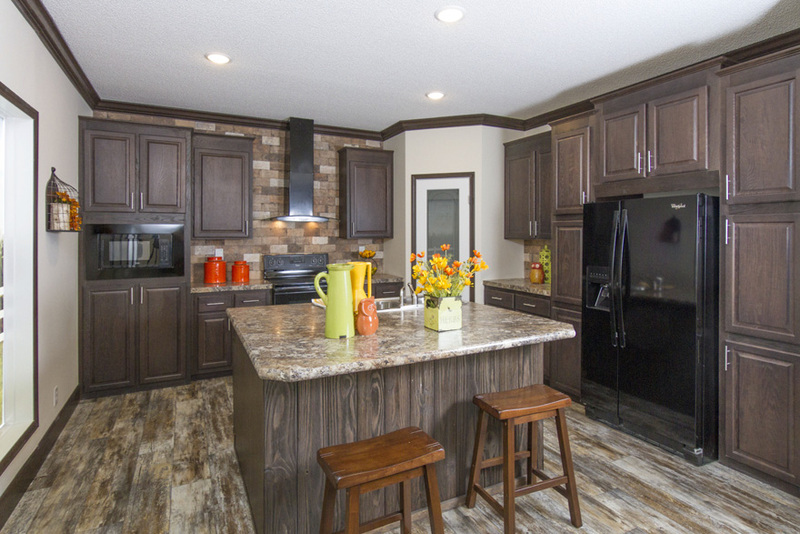 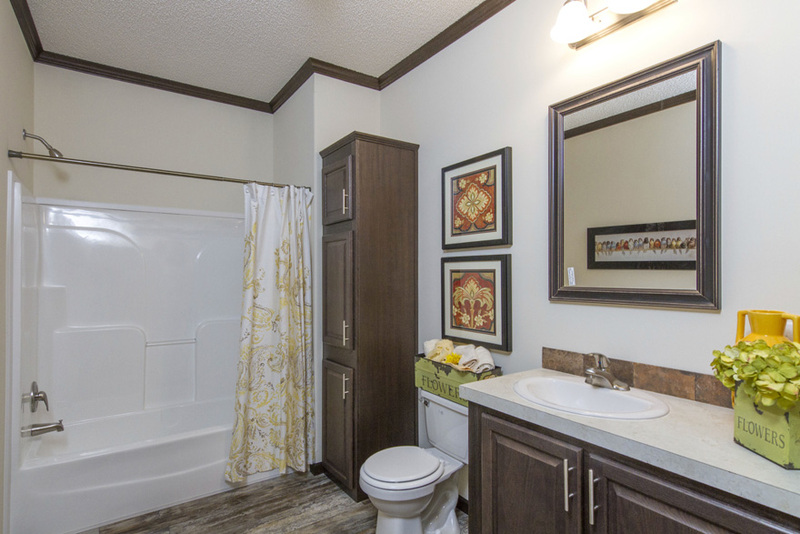 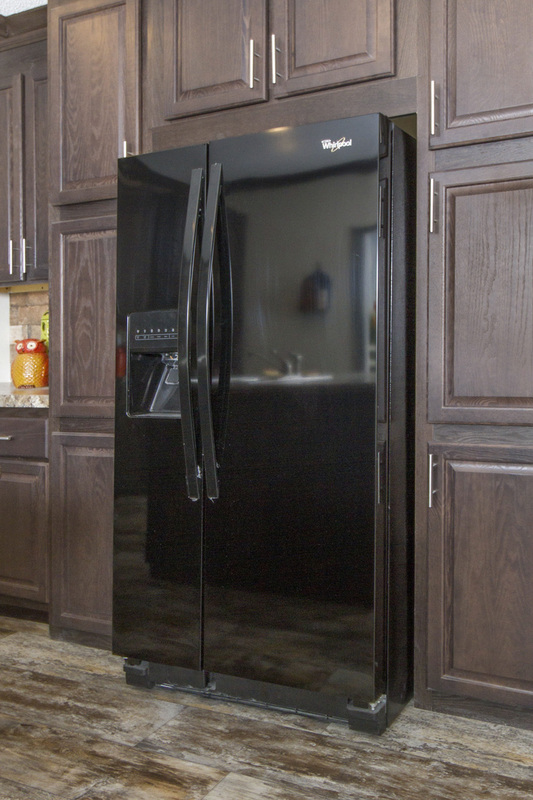 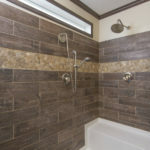 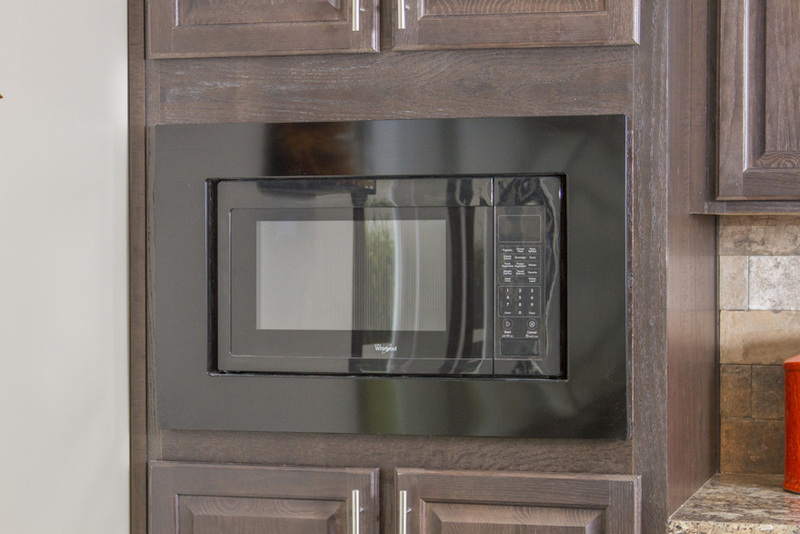 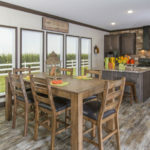 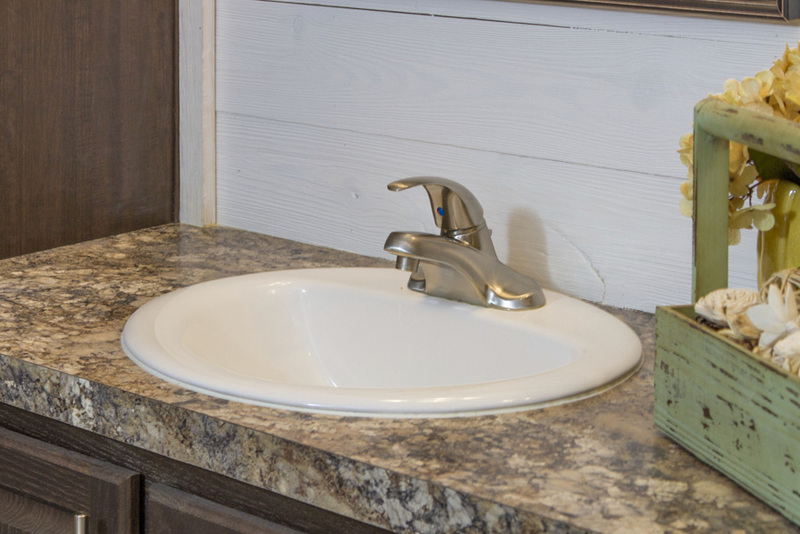 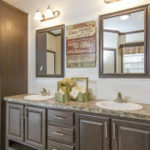 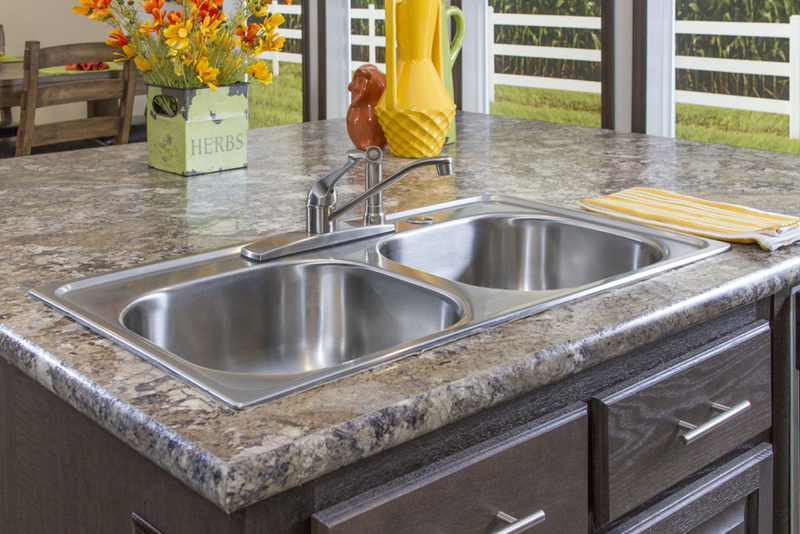 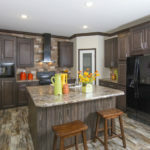 Ask your housing consultant about the other great features that come standard on the Grifton manufactured home.